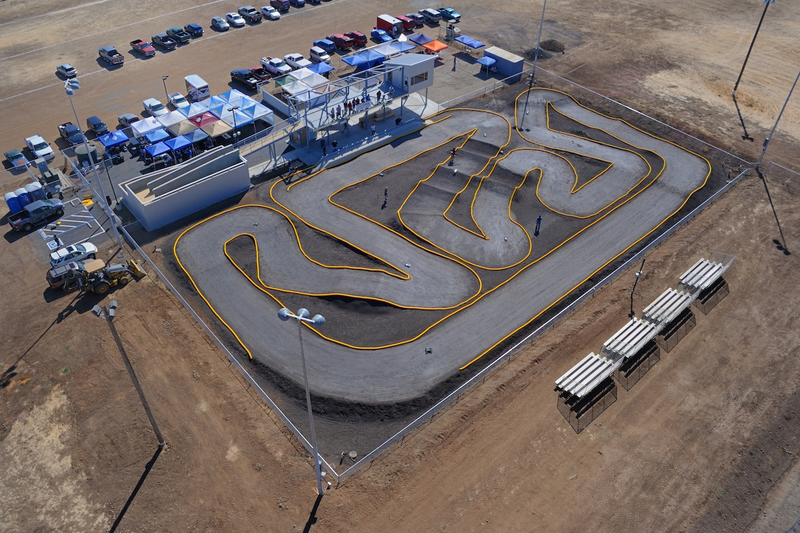 Practice is in the books and more than 150 racers from around the world are in Chico CA, for the International Federation of Model Auto Racing World Championships and are ready for action. You can watch the broadcast from Silver Dollar Raceway at LiveRC.com. Also to celebrate the event, A Main Hobbies is having a huge week long sale with some stuff as much as 50% off. You can go to A Main Worlds Sale for more details.